Accidents can happen anytime and anywhere and injuries, whether from sporting events or falls around the home, can result in the need for urgent and immediate care. This can also be true for illnesses. 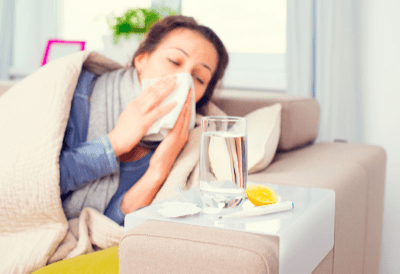 We don’t plan on being sick, and colds, flu, or other symptoms can come on at any time. When you need to see an internal medicine doctor in Houston, trust your care to North Star Medical. We understand that some things just can’t wait, so we take same day appointments for injuries or illnesses that require immediate attention. In addition, long-term or chronic illnesses such as type 2 diabetes require on-going maintenance and monitoring. We are dedicated to helping you manage your treatment plans whether for long-term illnesses or recovery from an injury.